I am a trained doula, and experienced masseur of pregnant women and new parents. I offer gift vouchers, which make a perfect gift for pregnancy, giving a space for relaxation and calm before the big day, or a break for a new parent adjusting to life with their newborn. 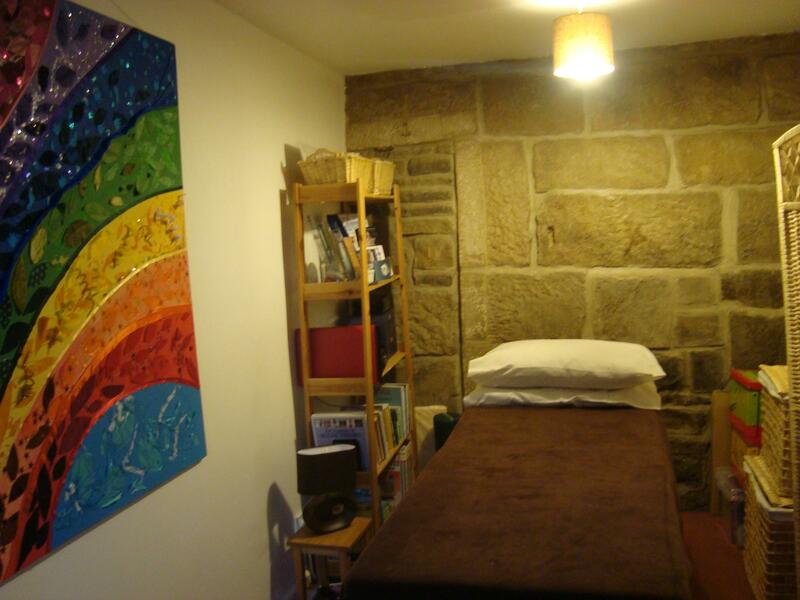 I also run ante-natal and post-natal classes in Hebden Bridge, where new and prospective parents can come along and take part in activites such as baby yoga or massage, or talk about subjects relevant to their lives as parents and carers. The next classes are running soon, and details will be posted here nearer the time.